신라의 시조 박혁거세가 태어난 전설을 간직한 우물이다. 신라가 세워지기 전의 경주지역 일대는 진한의 땅으로 6명의 촌장들이 나누어 다스리고 있었다. 그 중 고허촌장인 소벌도리공이 양산 기슭 우물가에서 흰 말 한 마리가 무릎을 꿇고 울고 있는 것을 발견하여 그곳으로 가보니 빛이 나는 큰 알이 하나 있었다. 알 속에서 남자아이가 태어나자 하늘에서 보내준 아이라고 생각하여 잘 길렀다. 박처럼 생긴 알에서 태어났다고 해서 성을 박(朴)이라 하고, 세상을 밝게 한다는 뜻에서 이름을 혁거세(赫居世)라고 하였다. 아이가 13살이 되던 해인 B·C 57년 왕의 자리에 올라 나라를 세우고 서라벌이라고 이름지었다. 이곳에 있는 비석은 조선 순조 2년(1802)에 박혁거세를 기리기 위해 세웠다. 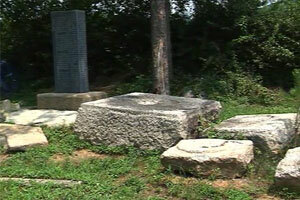 This well is associated with the legend of the birth of Park Hyeokgeose, the founder of Silla. 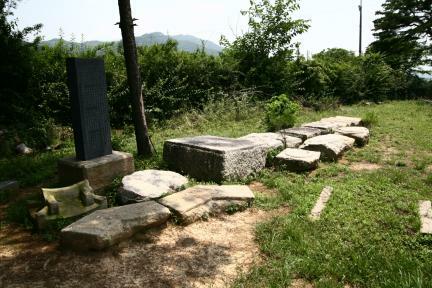 Before the Silla Dynasty, Gyeongju belonged to Jinhan and was divided into six villages and governed by six heads of the villages. 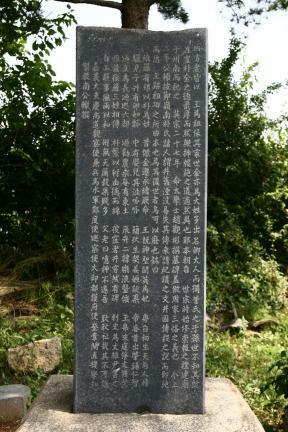 One of them, Lord Sobeoldori, the head of Goheo Village, one day spotted a white horse kneeling down and crying beside a well at the foot of Yangsan Mountain. As he approached closer, he noticed a huge egg giving out brilliant light. When a baby boy hatched out, he deemed the boy as one sent by heaven and raised him with care. He gave the boy the last name Park (which has the same pronunciation as the Chinese word for 'gourd'), because the boy was hatched from an egg that looked like a gourd. He gave him the name Hyeokgeose, which meant his hope that that the boy would make the world splendid. 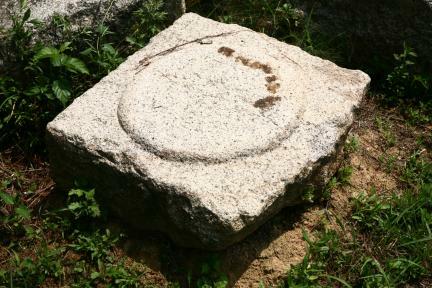 In his 13th year, that is 57 B.C., the boy Hyeokgeose founded Seorabeol and became king. 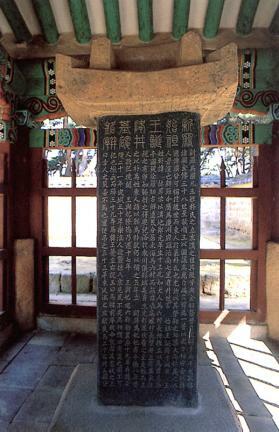 The stele standing here was made in the 2nd year of the reign of King Sunjo (1802) of the Joseon Dynasty to commemorate King Park Hyeokgeose.